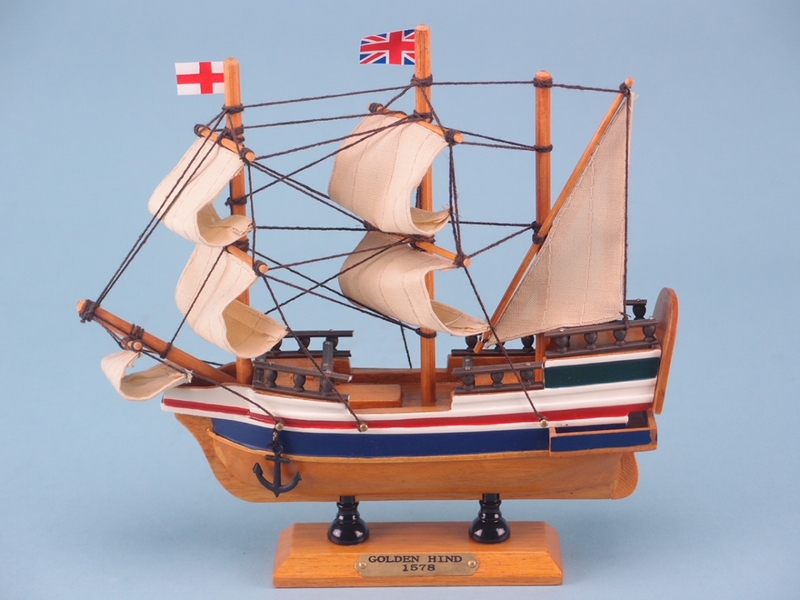 Why not give your shop inventory a seafaring boost with the Golden Hind? Get in touch with SDL Imports today on 01202 291 122. Our team will happily fill you in with anything you’d like to know. There is something encapsulating about the sea, which extends to all of the vessels and items that are a part of its domain. 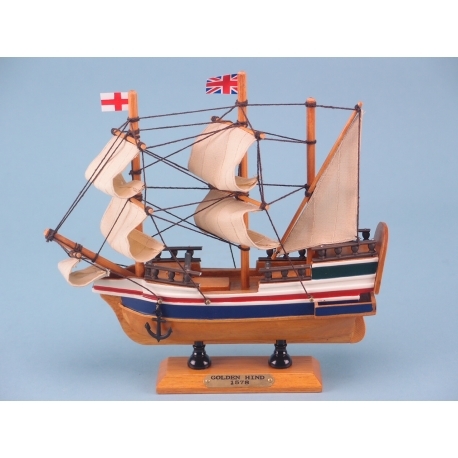 In this respect, this detailed and wonderfully constructed Golden Hind model is a quaint and characterful addition to any room of the house. It will fit perfectly in a display or as a standalone adornment or decoration, and even make ideal gifts for friends and family. They are sure to sell out quickly, thanks to their popularity and aesthetic appeal. Get in touch with our team today and order yours so that your shop can benefit on 01202 291 122.